Beary Adorable | Oh Look! It's A Blog! 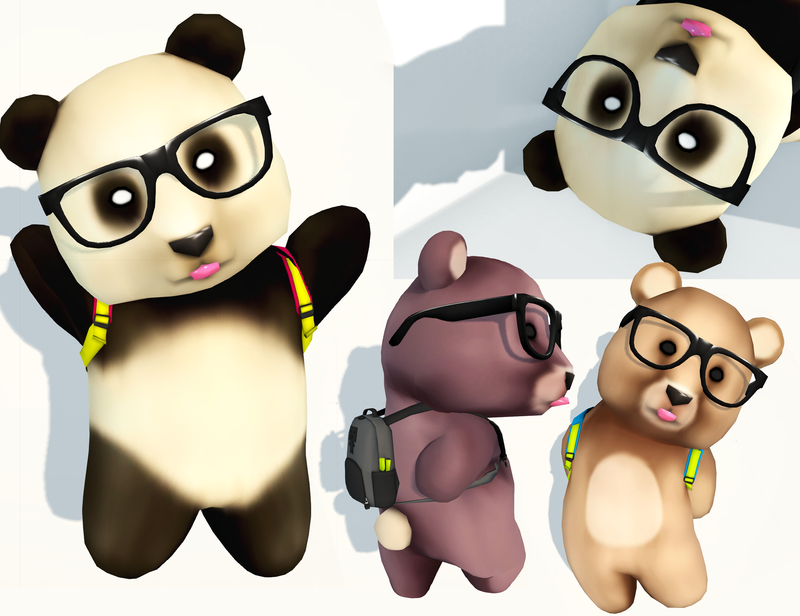 The other day I was searching around on the marketplace for mesh avy’s and I came across this adorable Nerd Bear. This entry was posted in Uncategorized and tagged Blogging SL, costume, glamour SL, Grid Syndicate, iheartsl, Mesh, mesh avatar, mesh bear, nerd bear, panda, Second Life, Virtual Fashion Feed. Bookmark the permalink.